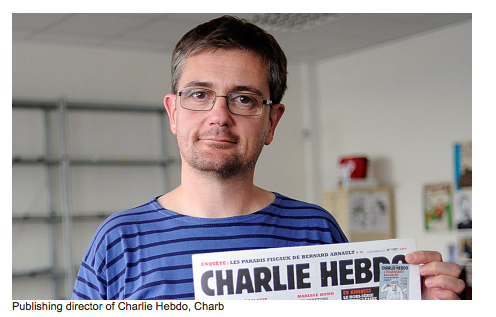 Charlie Hebdo cartoons: Self-censorship by several major outlets. 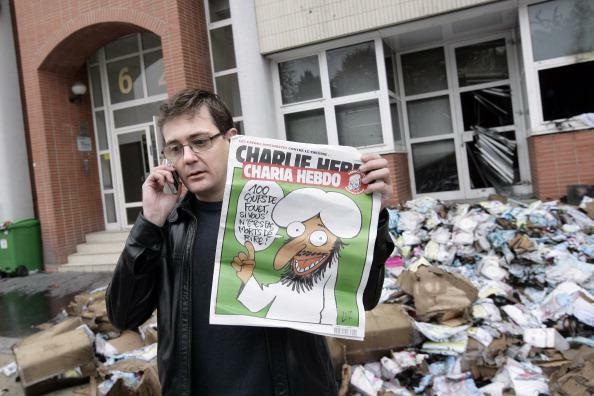 The French magazine Charlie Hebdo was attacked this morning by gunmen, possibly al-Qaida members, who were apparently upset by its history of printing cartoons mocking radical Islam. While much of the response to the attack has celebrated the notion of freedom of speech and freedom of the press, some news outlets have chosen to self-censor images of controversial Charlie Hebdo cartoons. 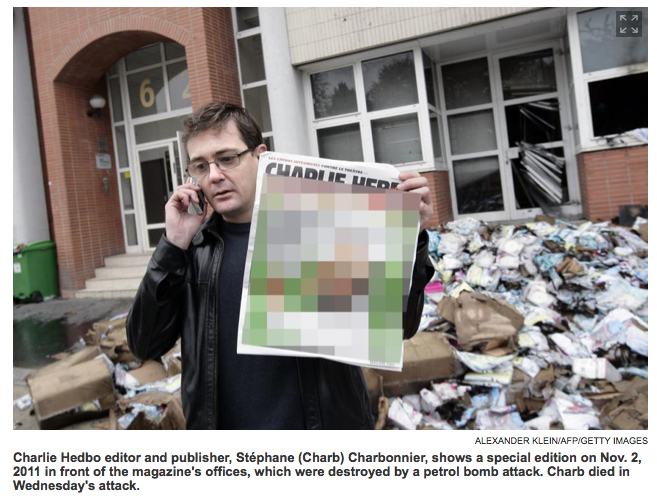 The Al-Jazeera America network has blurred images of the magazine during its coverage. 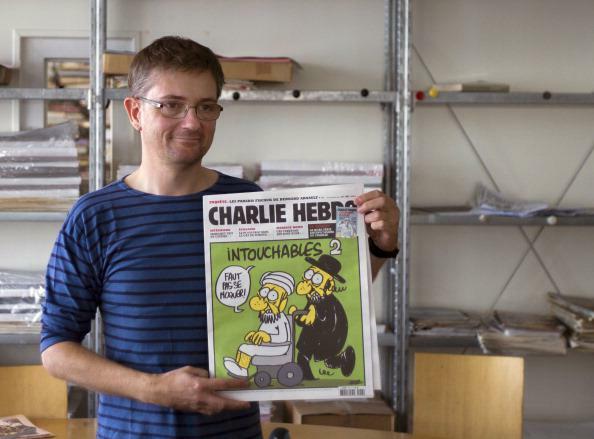 Outlets including Gawker, Vox, and the Free Beacon have reprinted a number of uncensored Charlie Hebdo covers. Correction, Jan. 7, 2015, 1:25 p.m.: This post originally misstated that CNN’s U.S.-edition website did not link to stories on the attack. It did. Read more of Slate’s coverage on the Paris shootings.